​Our Riding & Horsemanship Program incorporates all of the aspects of our Horsemanship Program using our full-sized horses. 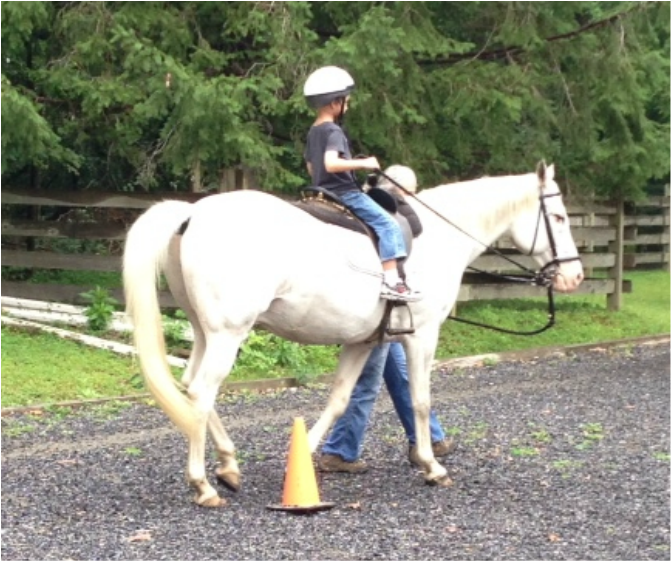 In addition to unmounted activities, students learn how to ride, starting with their first lesson. Therapeutically, students will do exercises while riding and will play games that are therapeutic as well as fun. 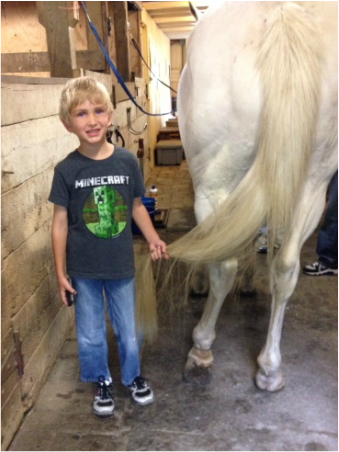 The Riding & Horsemanship Program consists of six 1-hour lessons (a session) and are private.